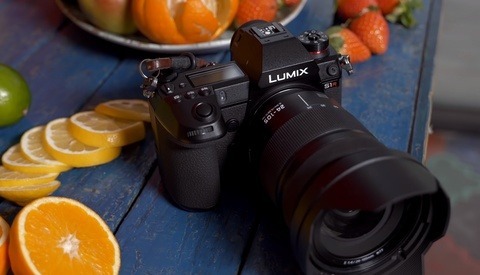 Coming to you from Lok Cheung, this great video features a first look at Panasonic's new full frame mirrorless cameras. Perhaps one of the most interesting features of the S1 line is their autofocus with machine learning. I'll admit I was cautiously excited to hear of this technology being implemented in a camera, as it's certainly something that has a lot of potential to improve autofocus performance for photographers if it works well. It seems Cheung was fairly impressed by it and pretty satisfied with the performance of the camera overall. While more rigorous testing is obviously needed before we can know just how effective the system is, it could be quite the boon for many genres of photo and video work. 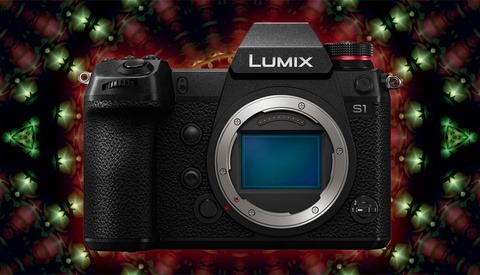 Along with some other features and performance, it seems like Panasonic has created a couple of great cameras that could be good options for those looking for a new system. Check out the video above for Cheung's full thoughts. 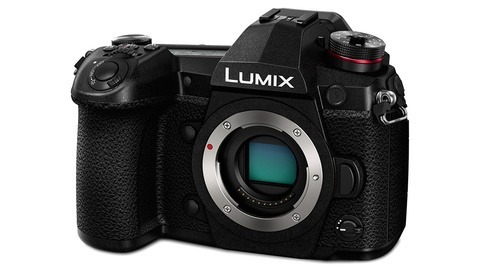 It was interesting on which bloggers/reviewers Panasonic invited that were allowed to see/touch/use the camera. After watching some Nikon Z6 intro videos and some of the photos that some of the so call "experts" took, I can see why. The quality of photos that some of these experts take are downright awful. In their defense, getting good pictures at a press event is often almost impossible. We've been there standing shoulder-to-shoulder with Pulitzer prize winning photographers, Nat Geo photographers, and we all get the same terrible photos. It depends on the event, of course. I've noticed this exact thing from a lot of the press releases people attend. You'd think the manufacturers would put more into making sure the artificial scenes they set up looked a bit better out of camera. We certainly need to see more in field testing with off the shelf bodies, but I have to commend Panasonic for not trying to emulate the smallish bodies of the Sony line. I like a handful of camera and like the Nikon and Canon mirror less entries, the Panasonics emulate what I like. I love the fact that they're not giving a crap about being compact. The prices, though.... I get that we're talking Leica-lite, but those prices hurt a lot.